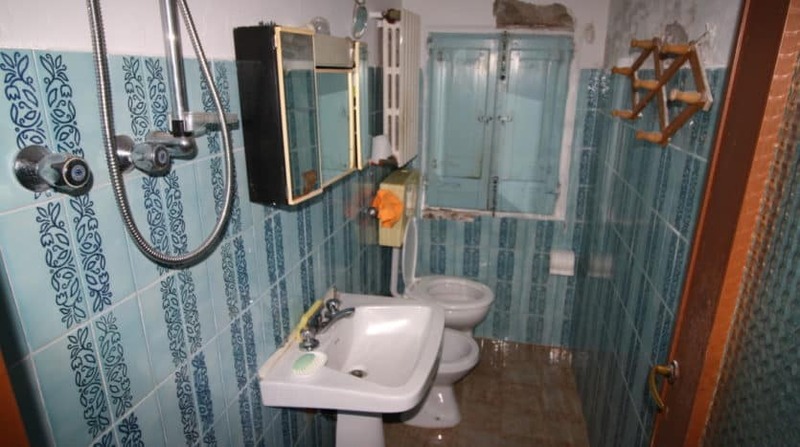 Ref 741. 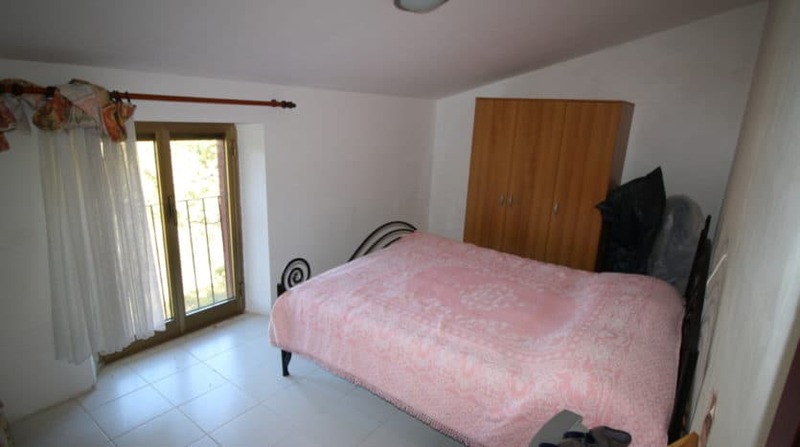 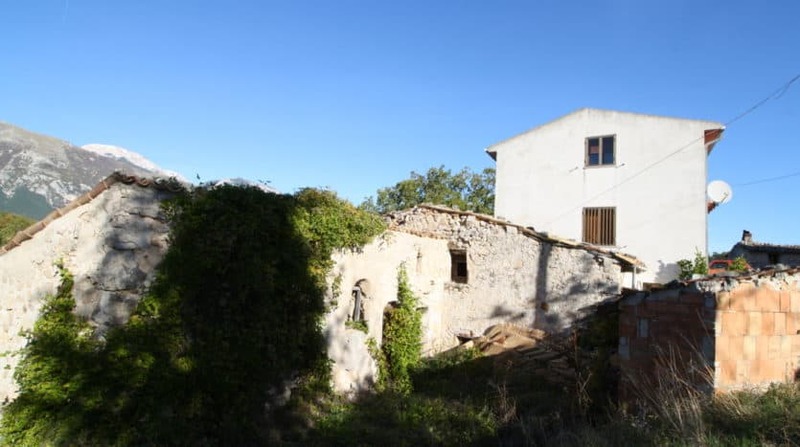 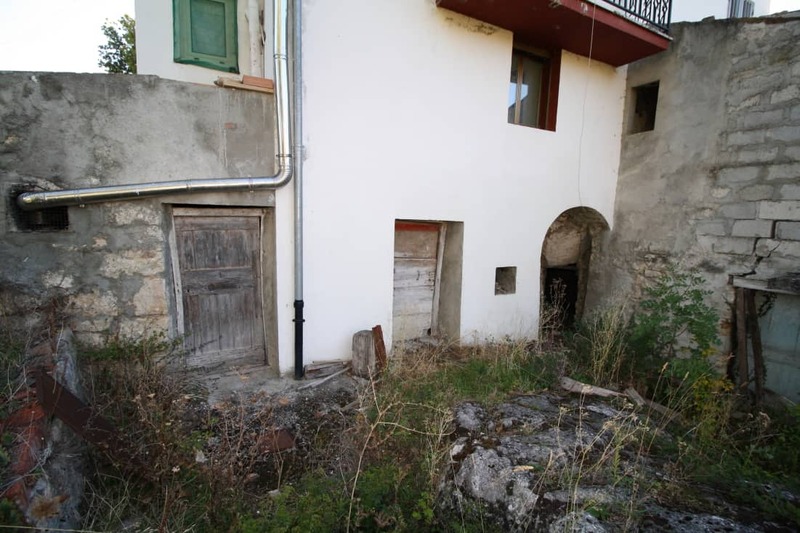 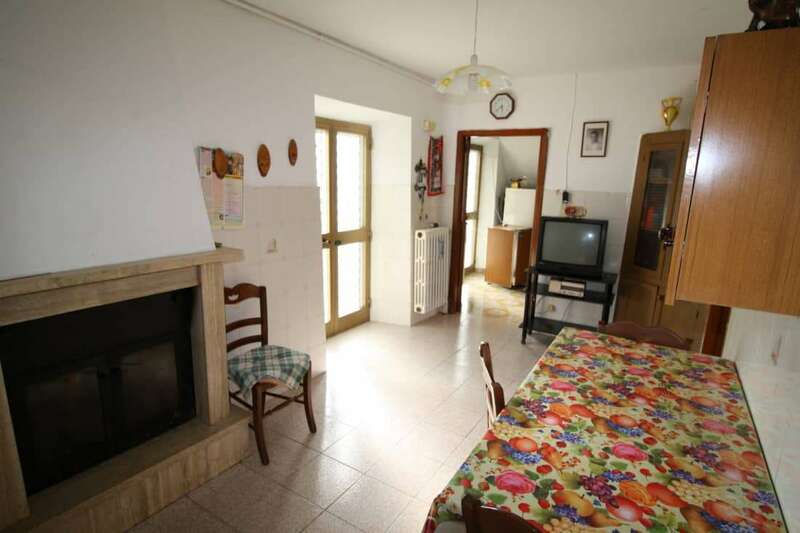 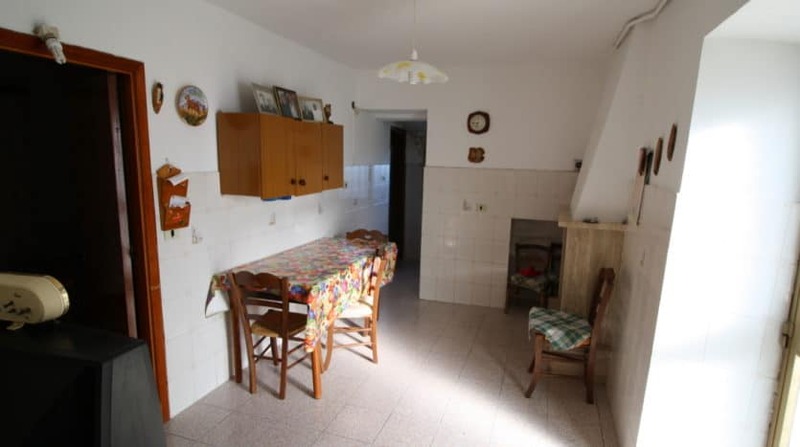 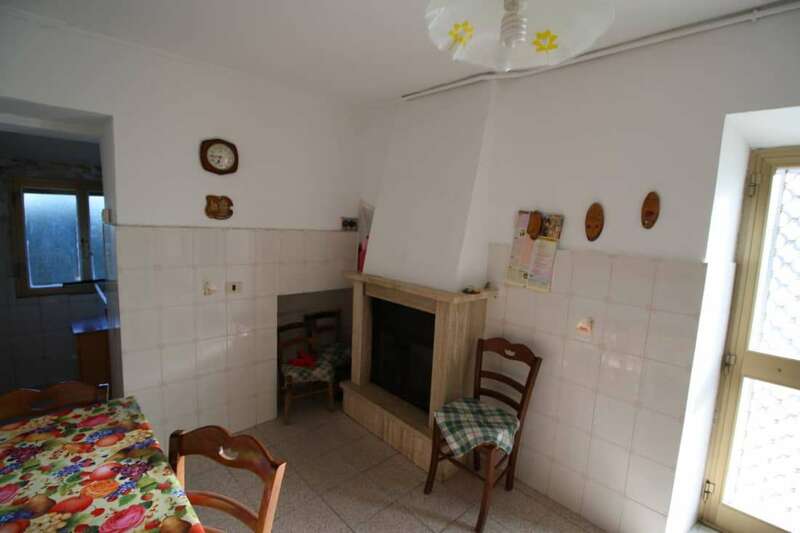 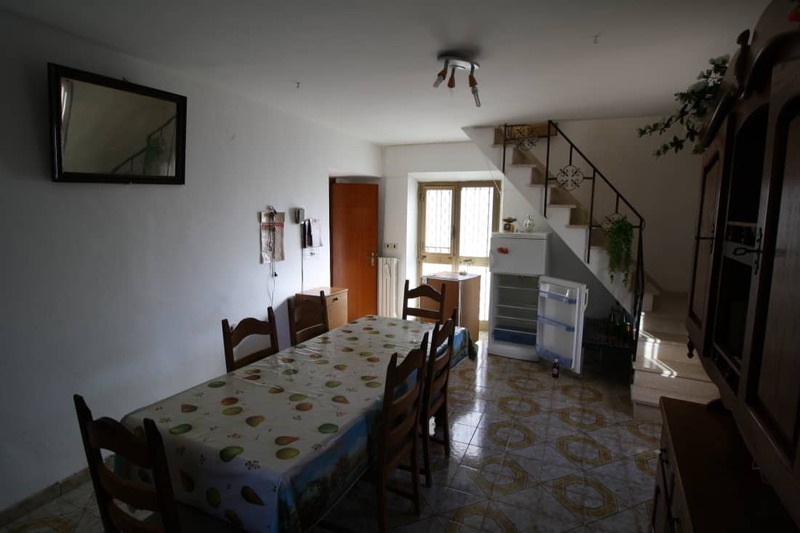 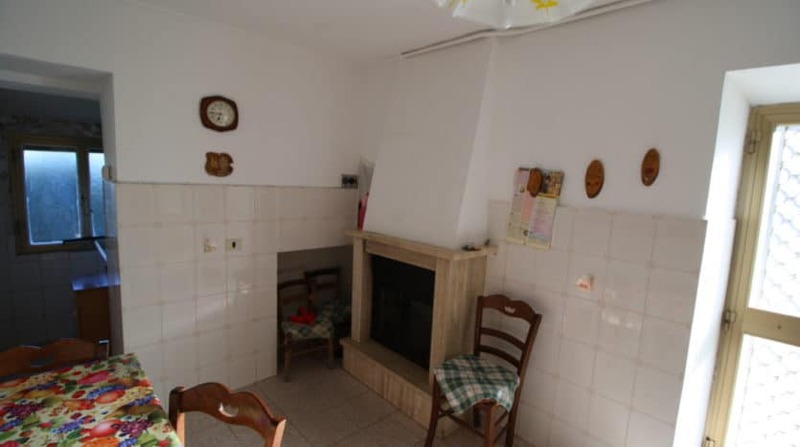 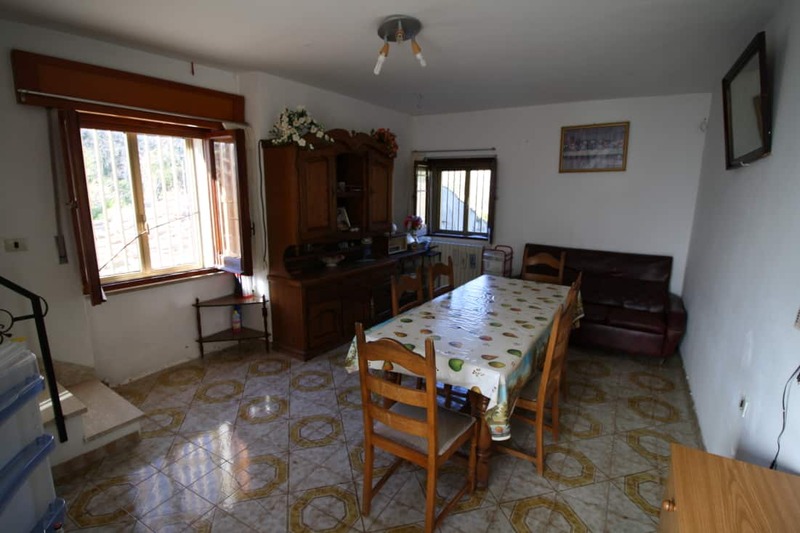 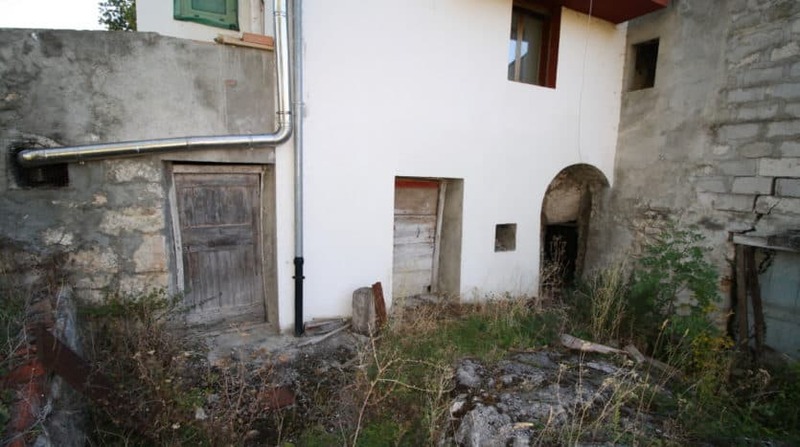 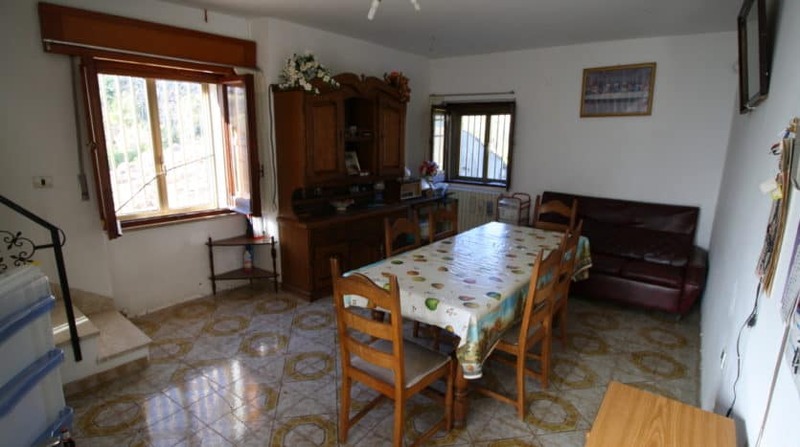 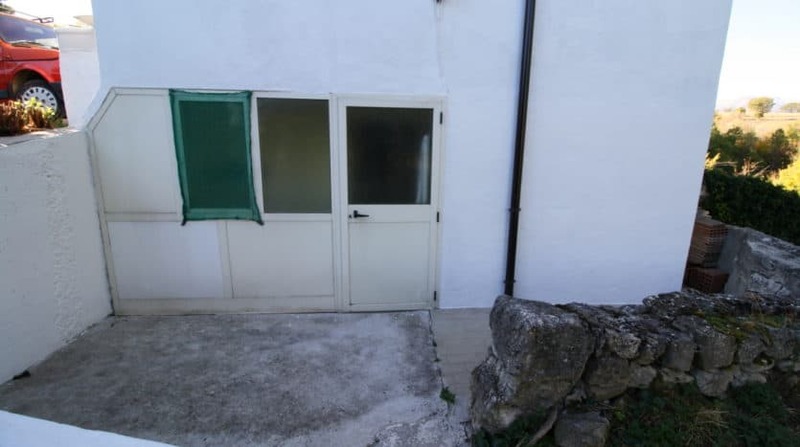 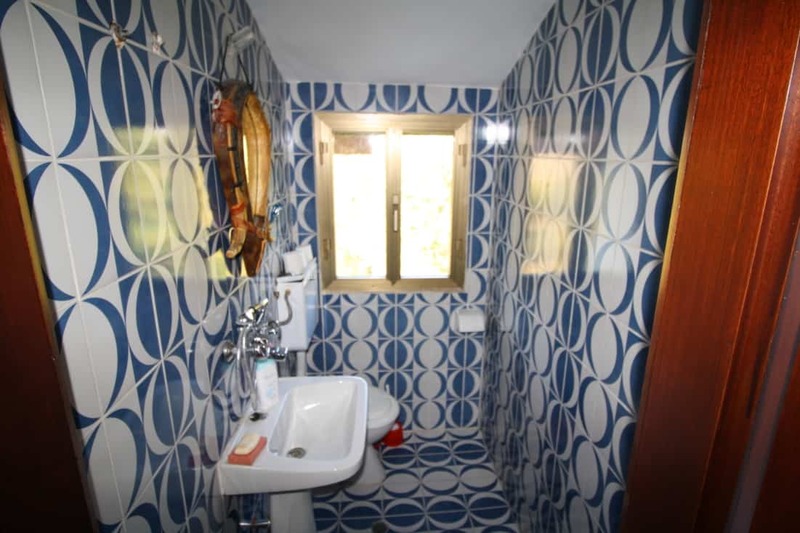 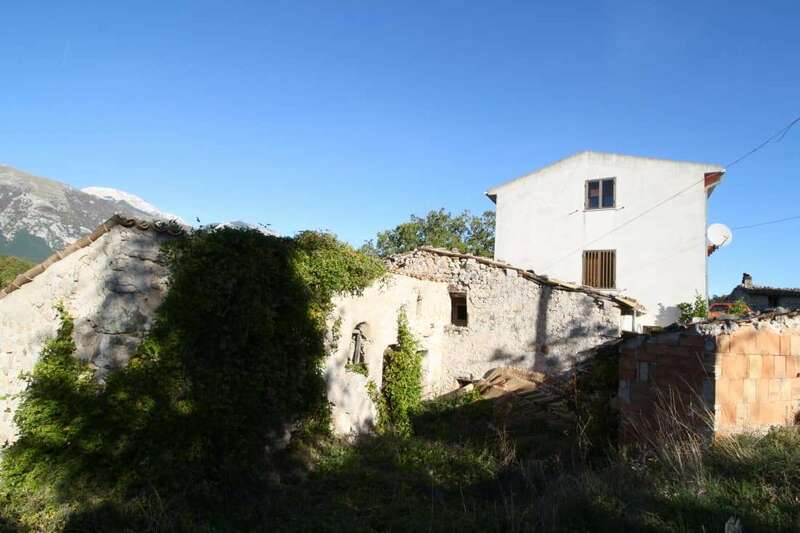 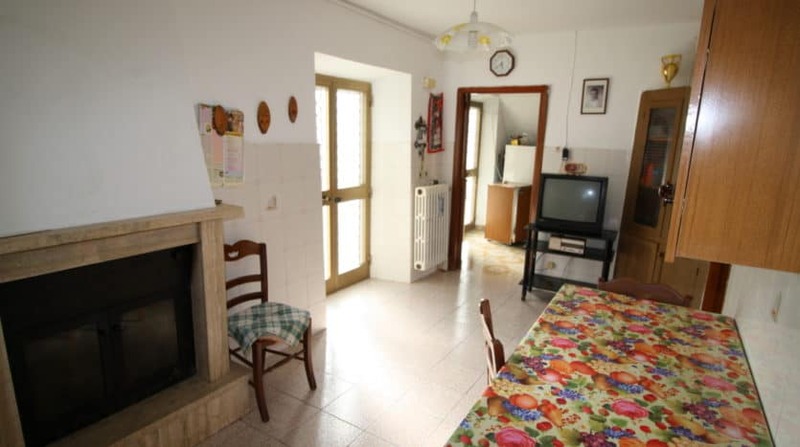 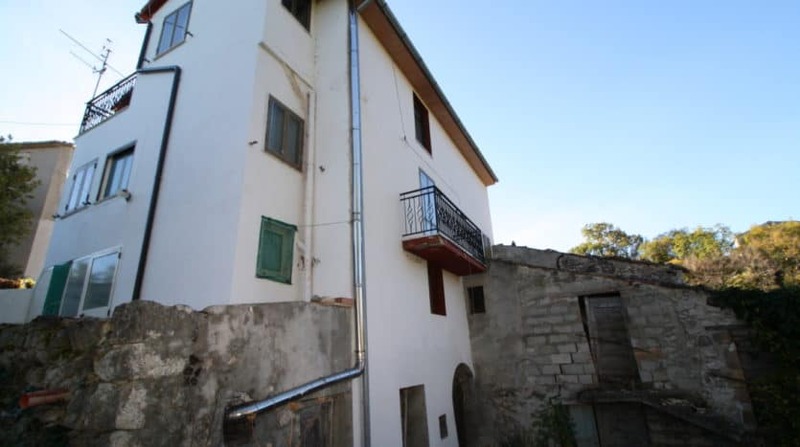 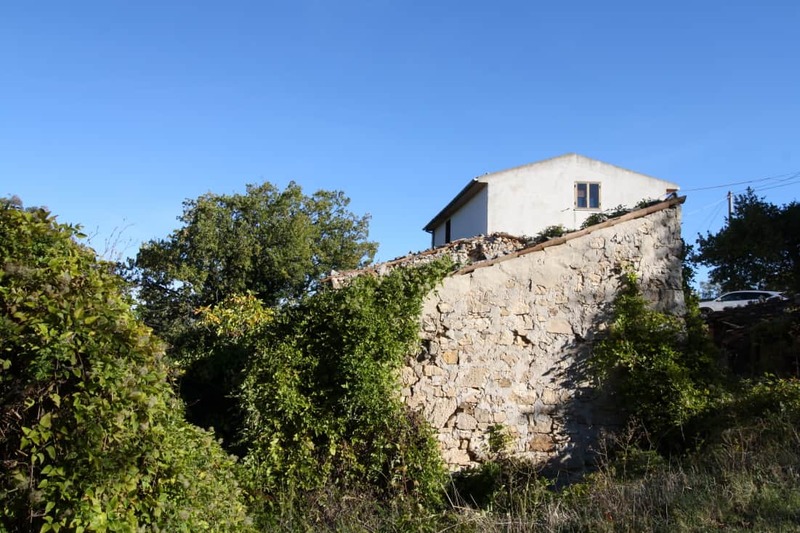 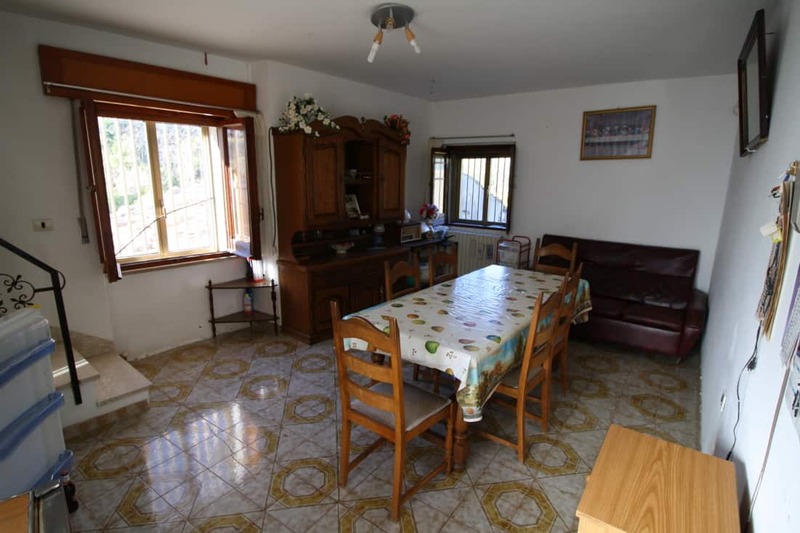 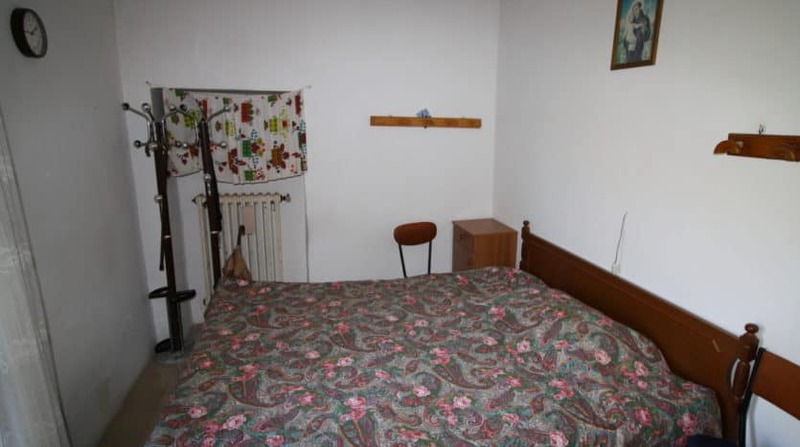 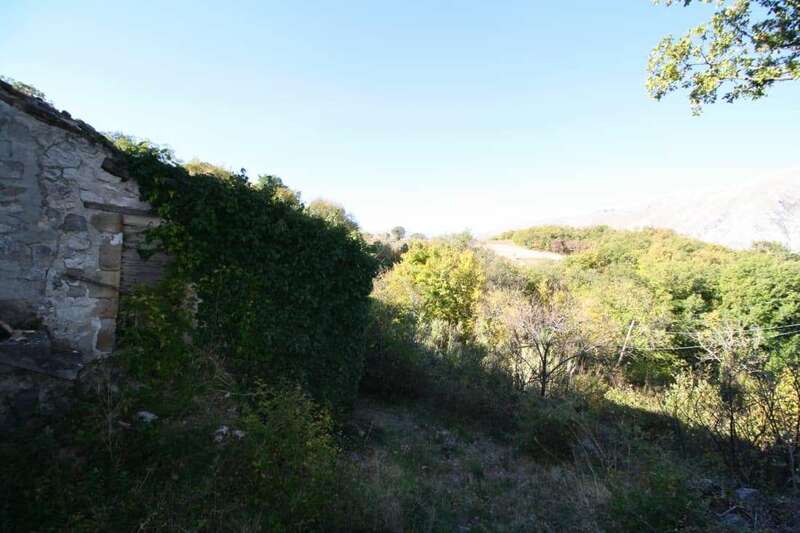 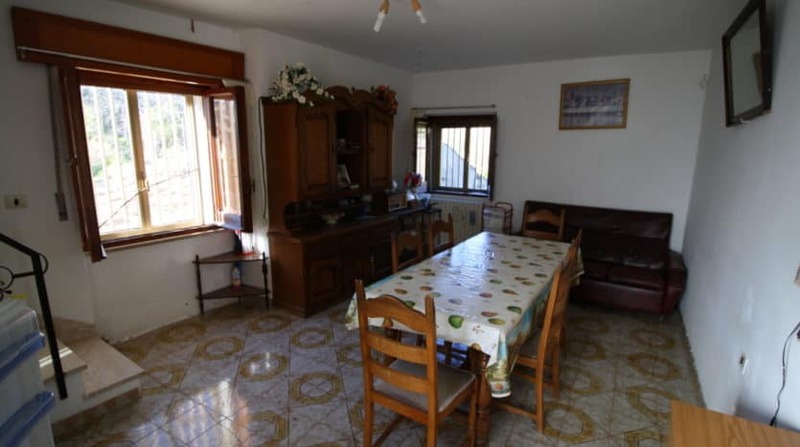 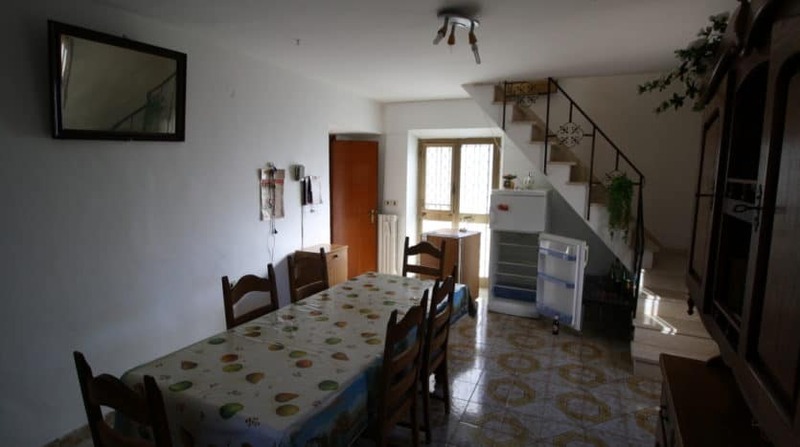 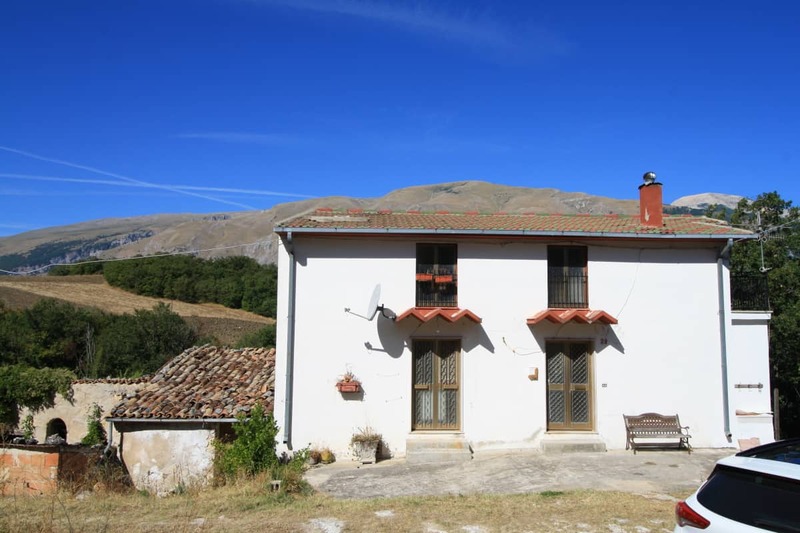 Detached farmhouse less than 10 minutes outside the beautiful town of Torricella Peligna where all amenities can be found. 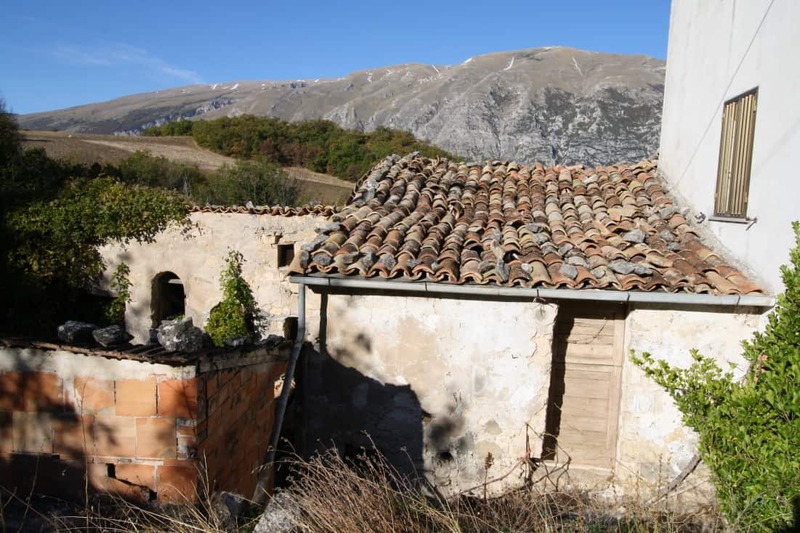 The property has outbuildings attached to the main house which can all be restored. 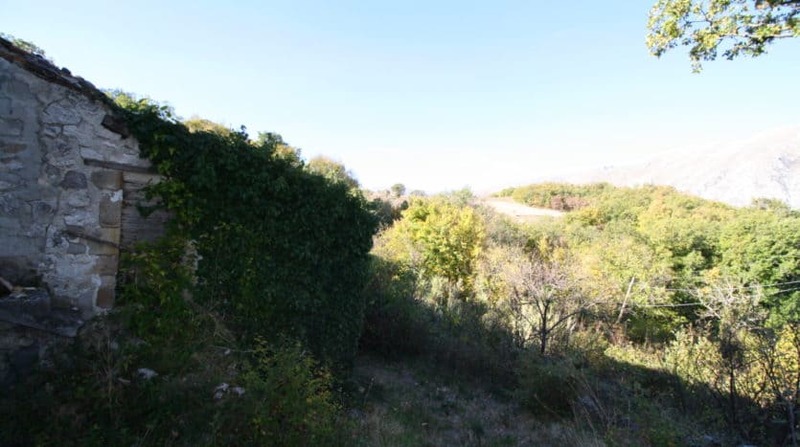 There is a piece of land to the rear of the property and although this is on a hill, it can be cleared to create outside space. 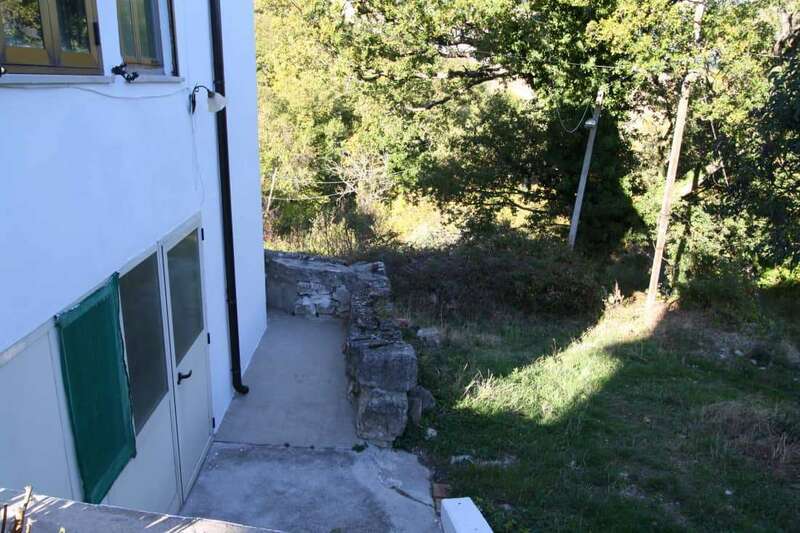 There is a terrace at the front of the house and one on the side. 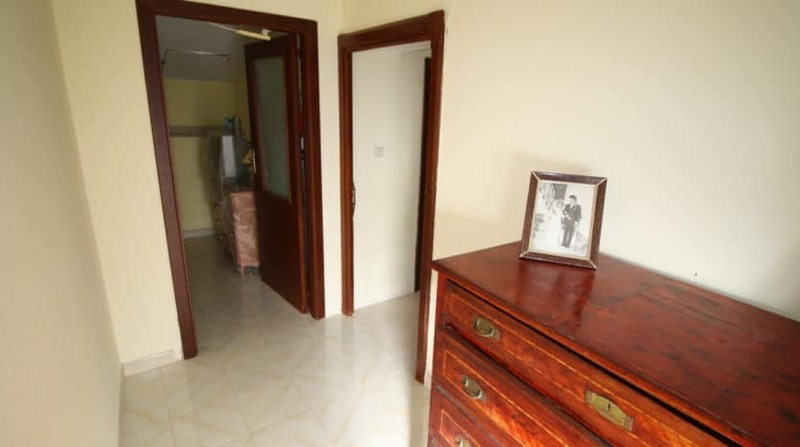 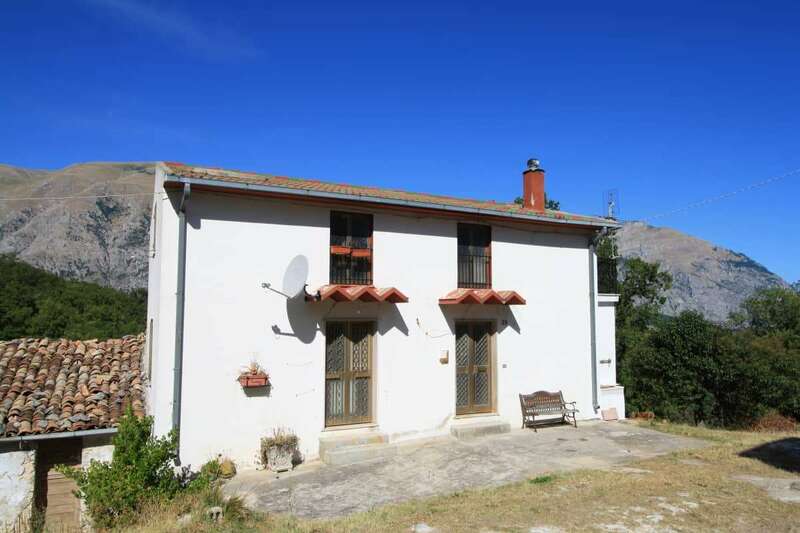 The property is in very goods condition and could be used straight away as it only needs updating. 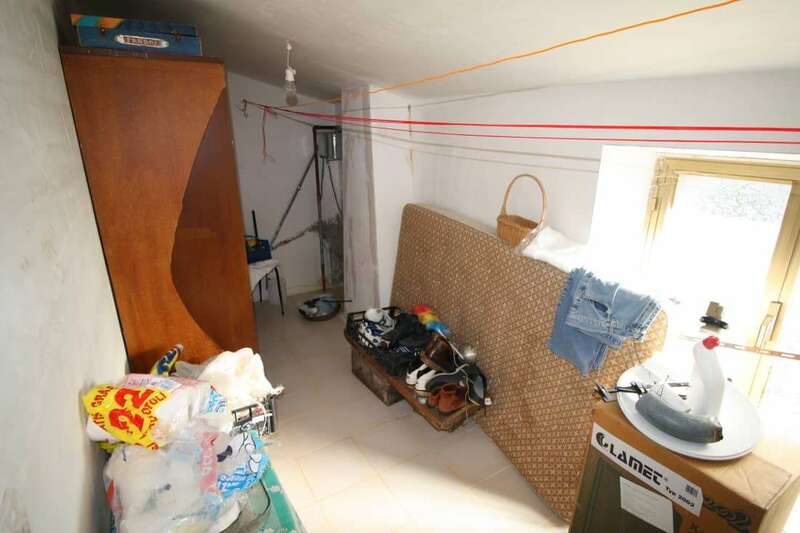 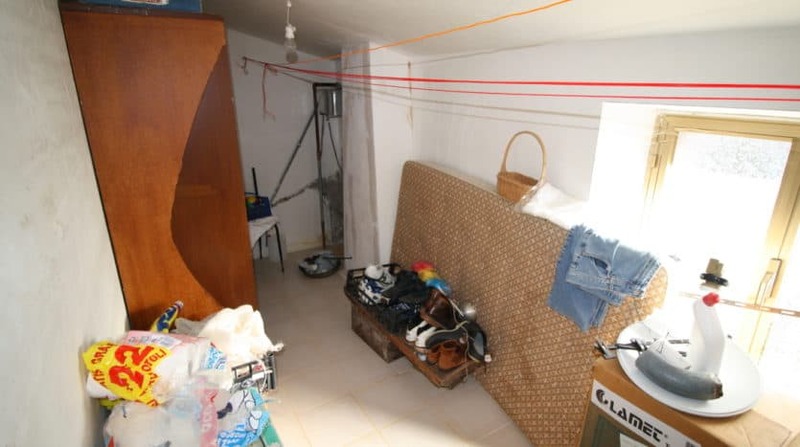 At the back the property drops down 2 further floors. 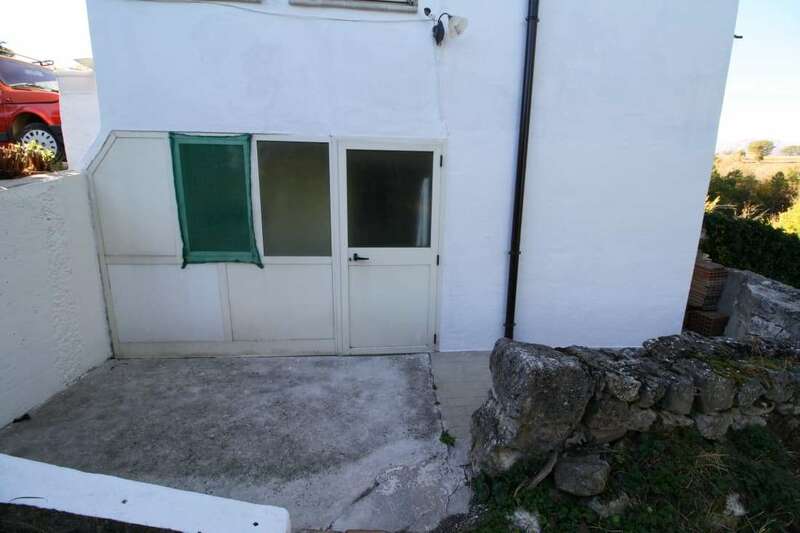 On the ground floor (from the back) there are cantina rooms which could be developed or left as storage. 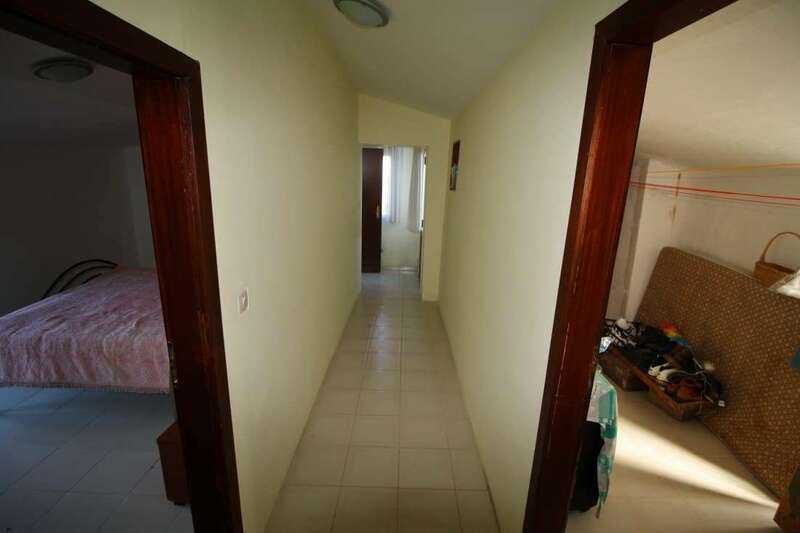 1st floor (from the back) there is a large room and a bathroom, this could be a mini apartment with its own entrance. 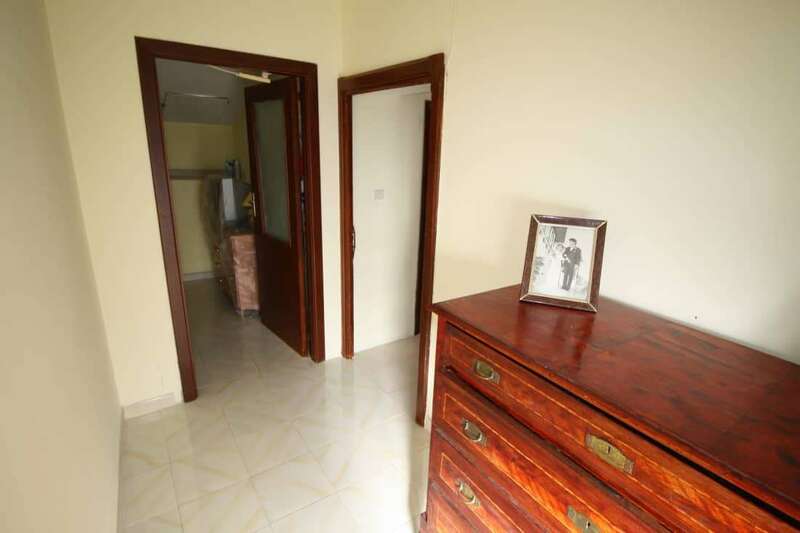 From the front of the property the main entrance leads to a dining area with fire place and attached to this a bedroom. 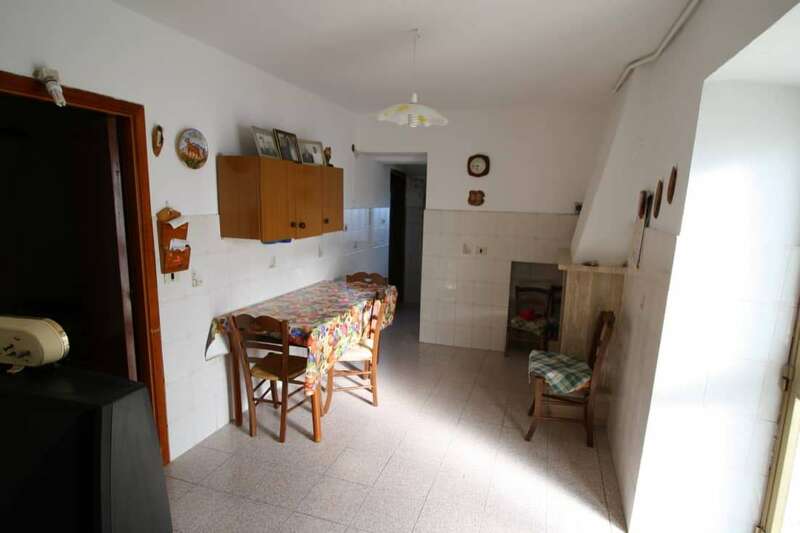 The wall that divides this room can be removed to create a good size kitchen/dining room. 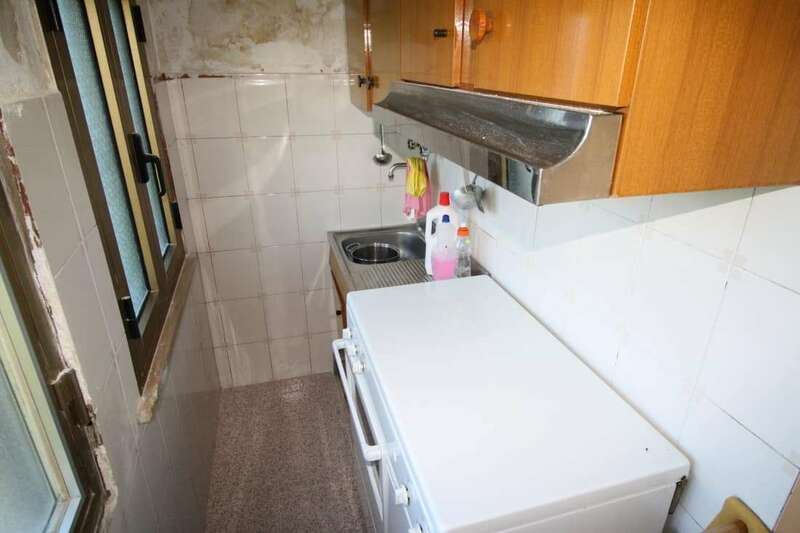 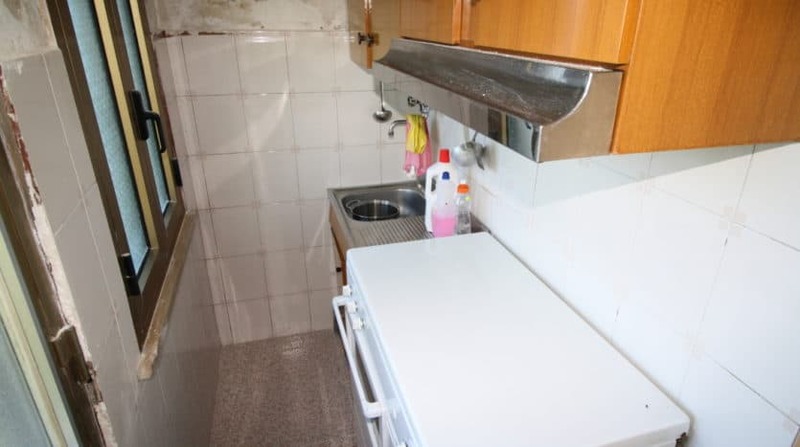 The existing kitchen is a very small galley style kitchen which could then become a utility area. 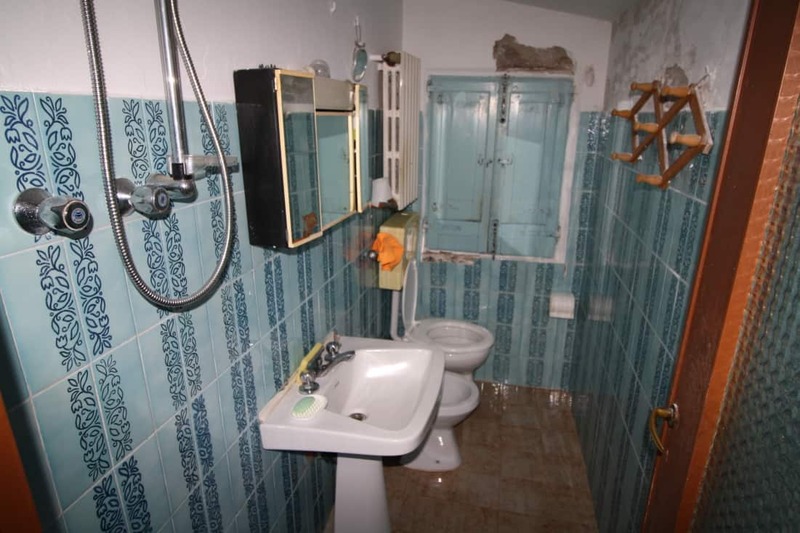 There is a small bathroom next to this. 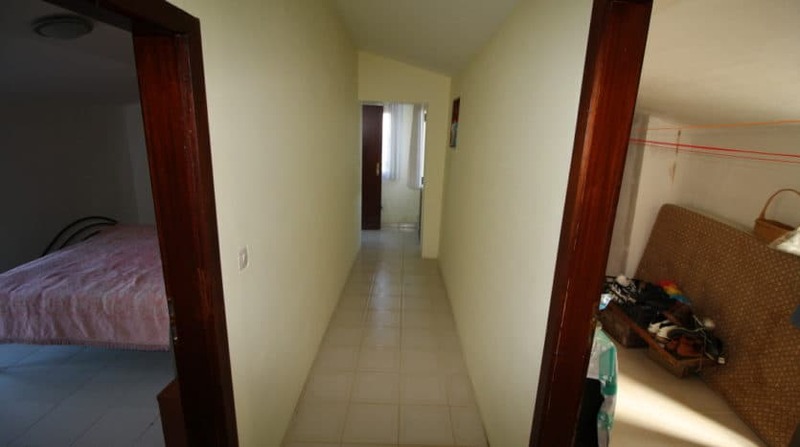 On this floor there is also a good size lounge with stairs that lead to 2 double bedrooms and a small bathroom. 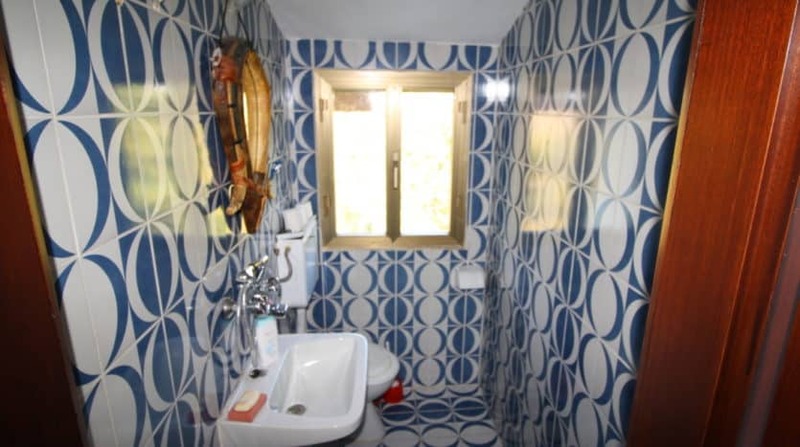 There is another room on this level which could be another small bedroom or in my opinion it would be best as a larger bathroom. 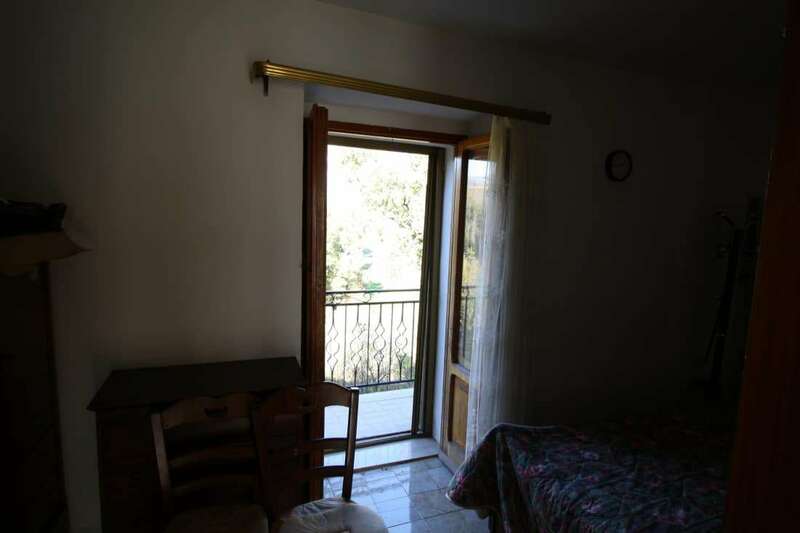 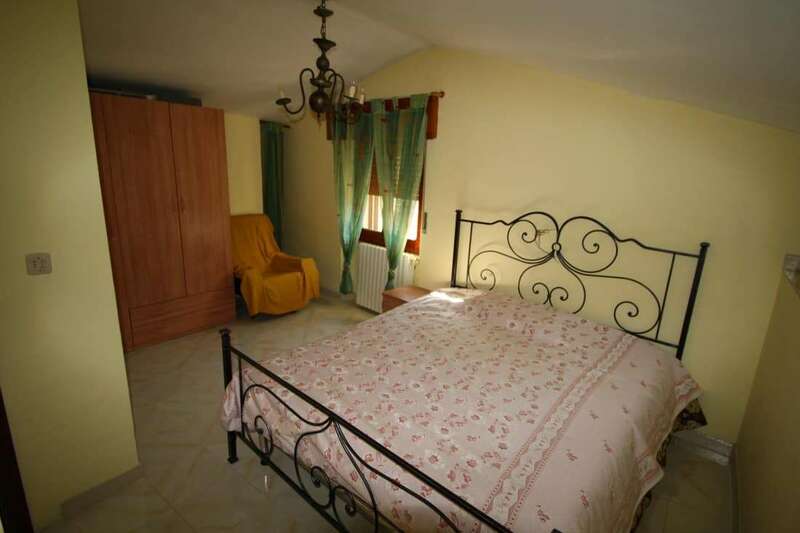 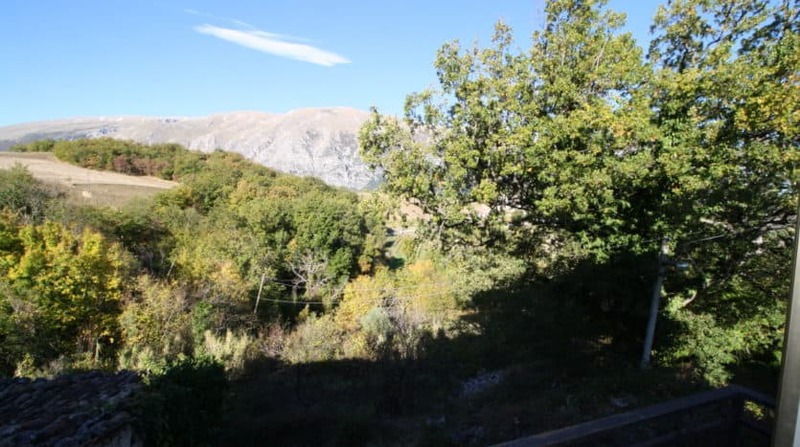 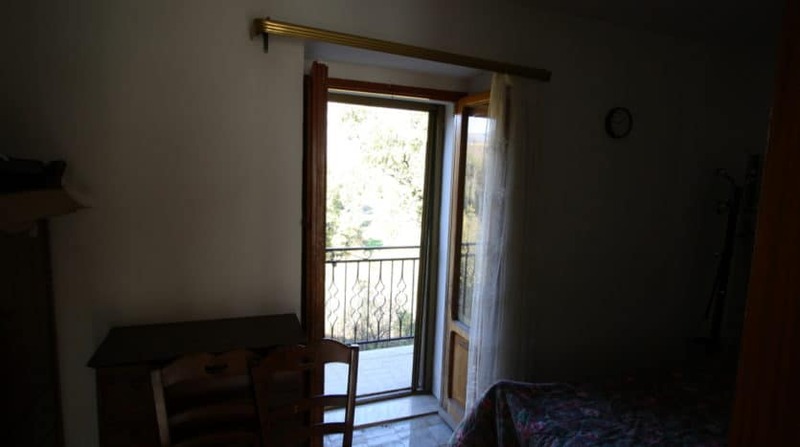 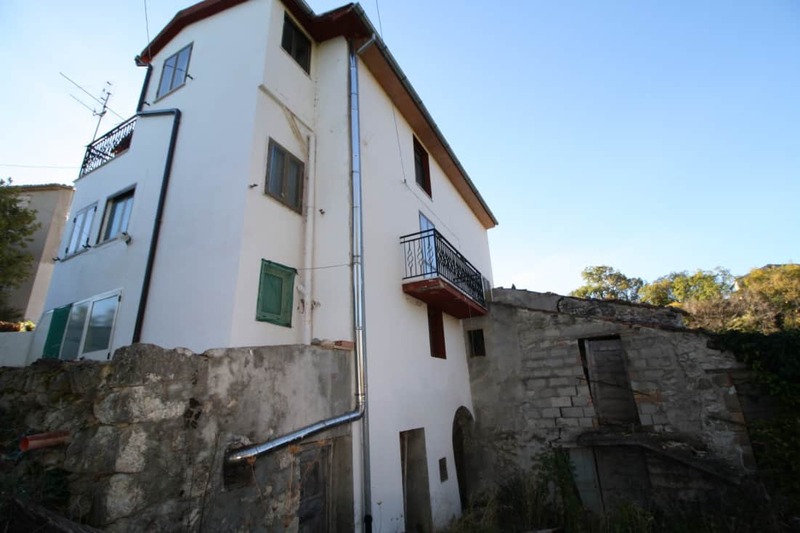 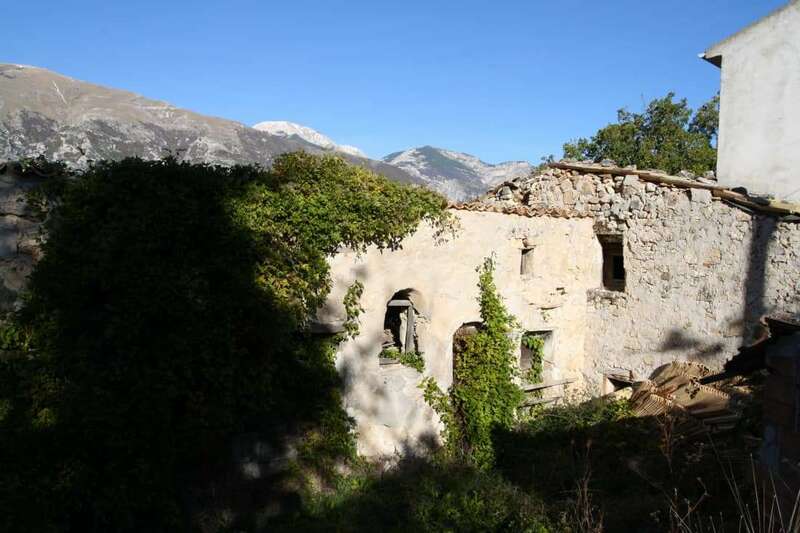 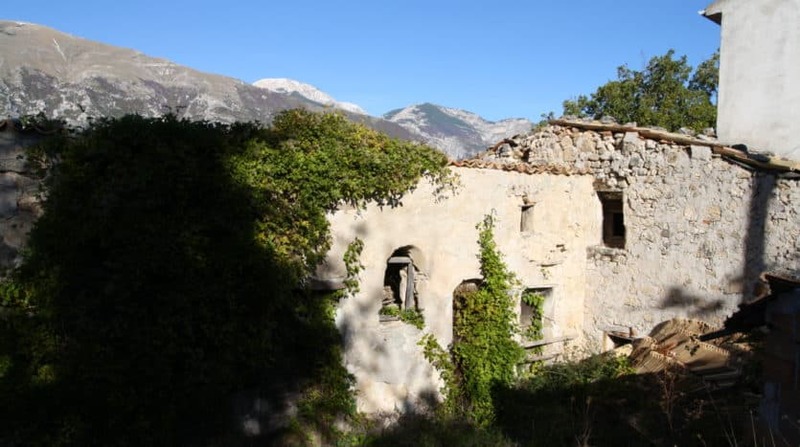 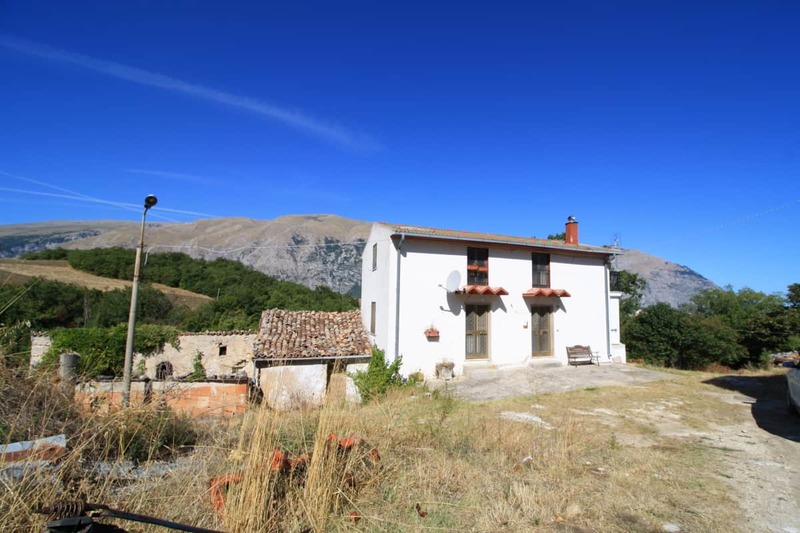 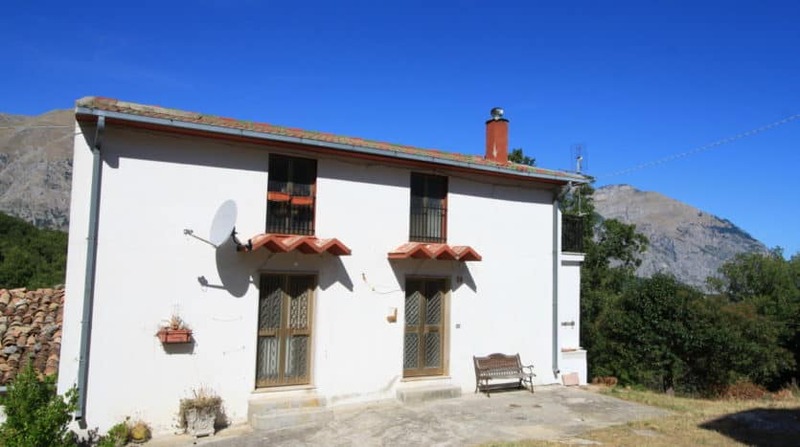 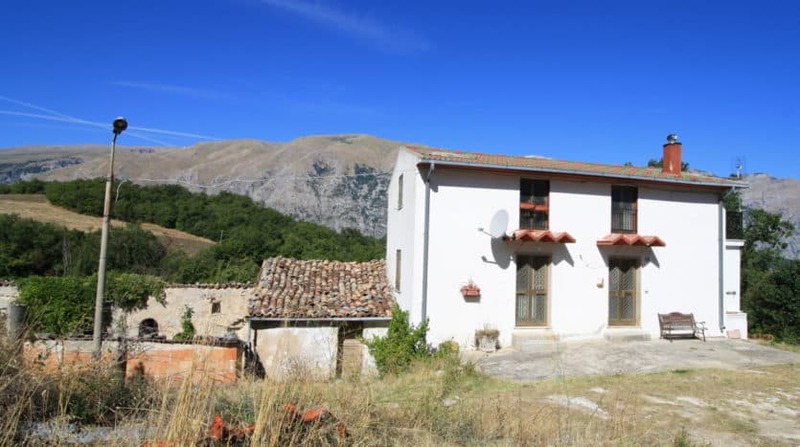 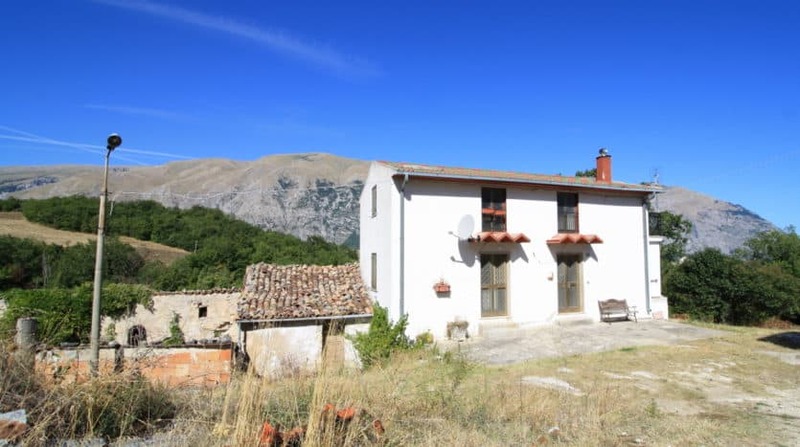 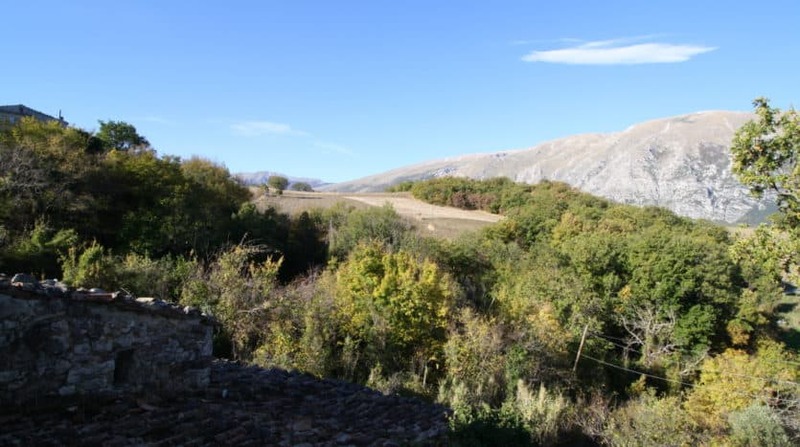 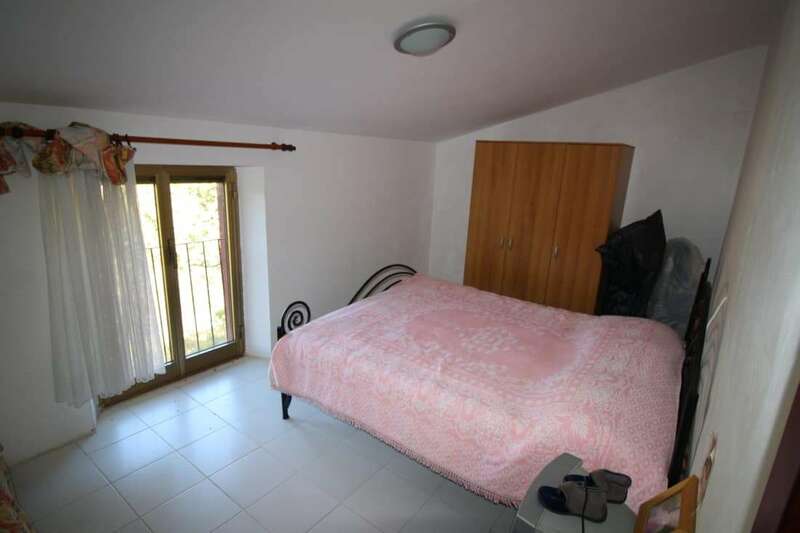 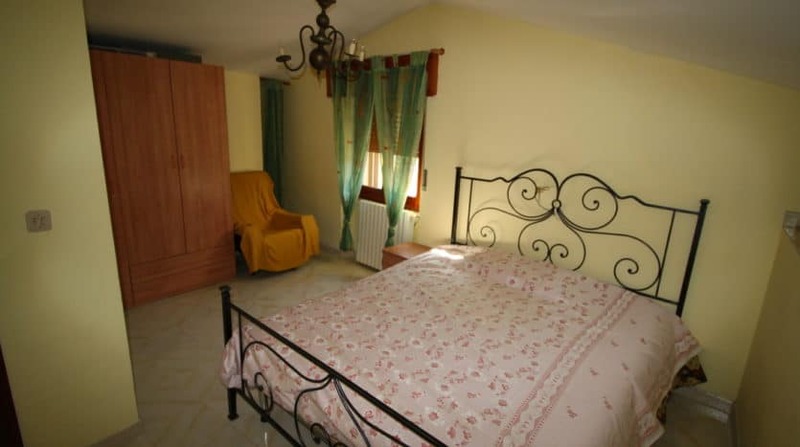 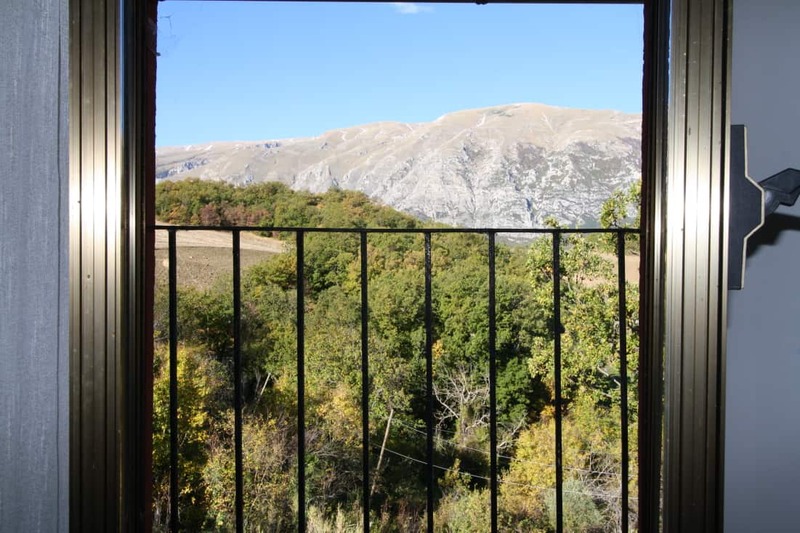 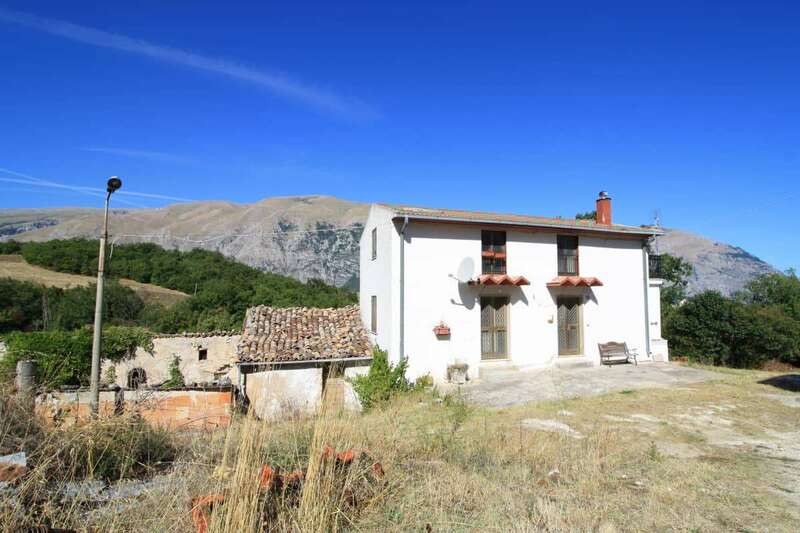 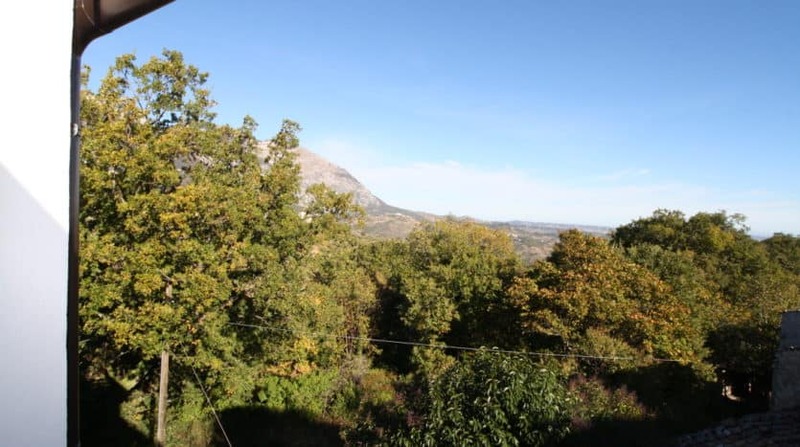 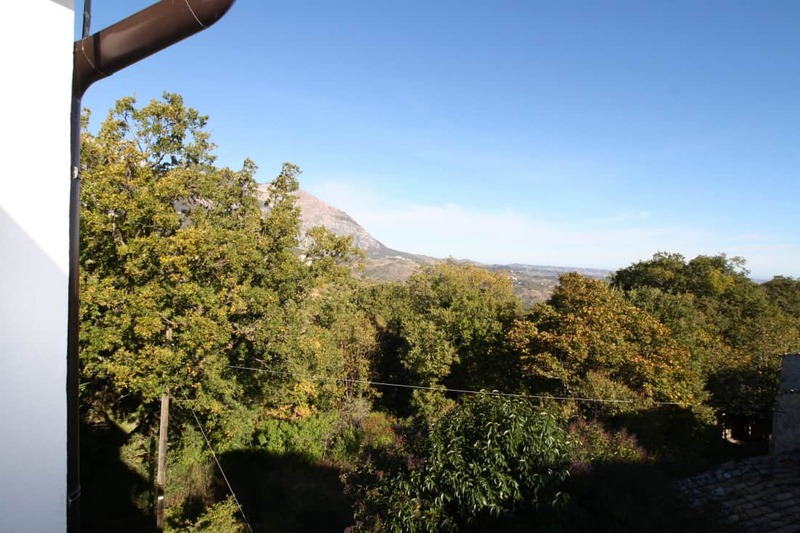 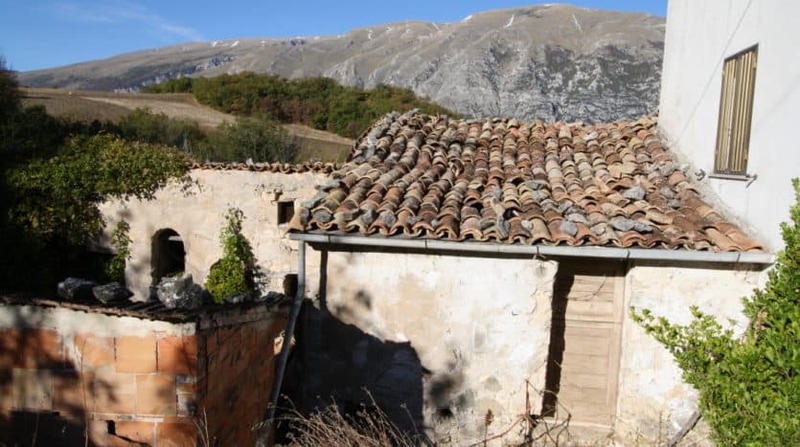 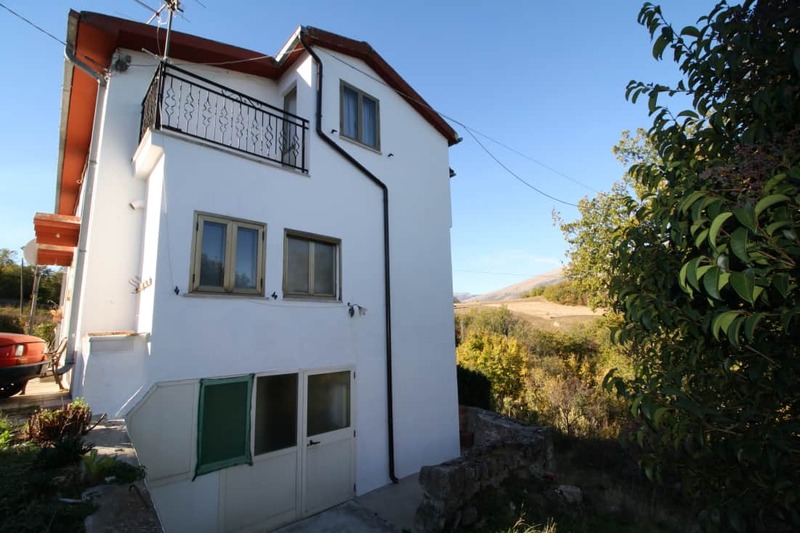 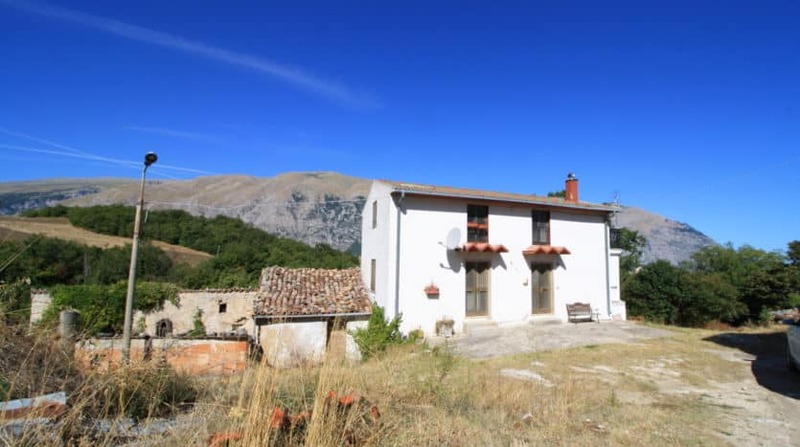 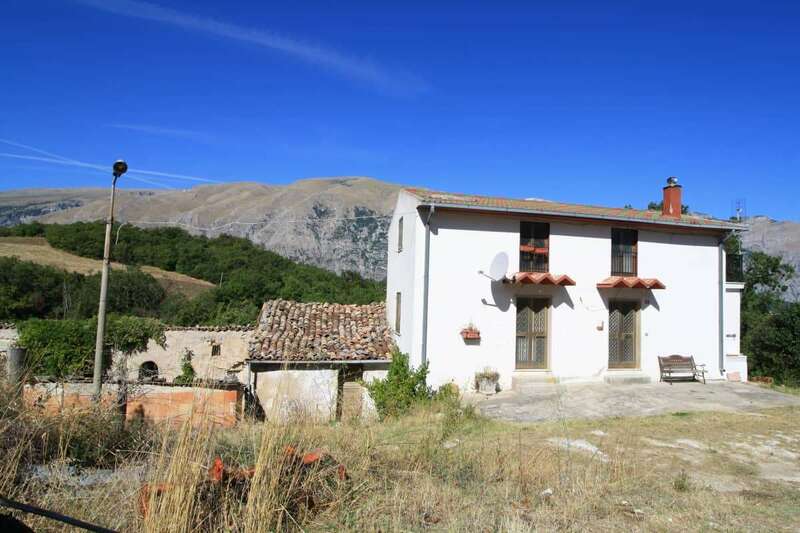 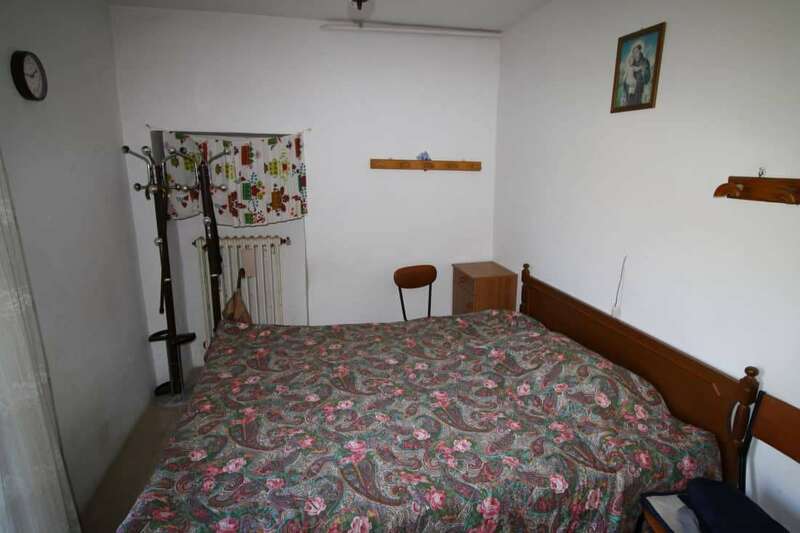 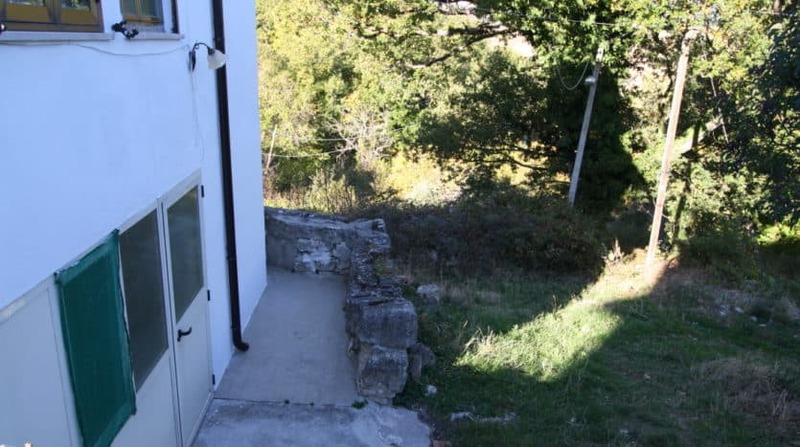 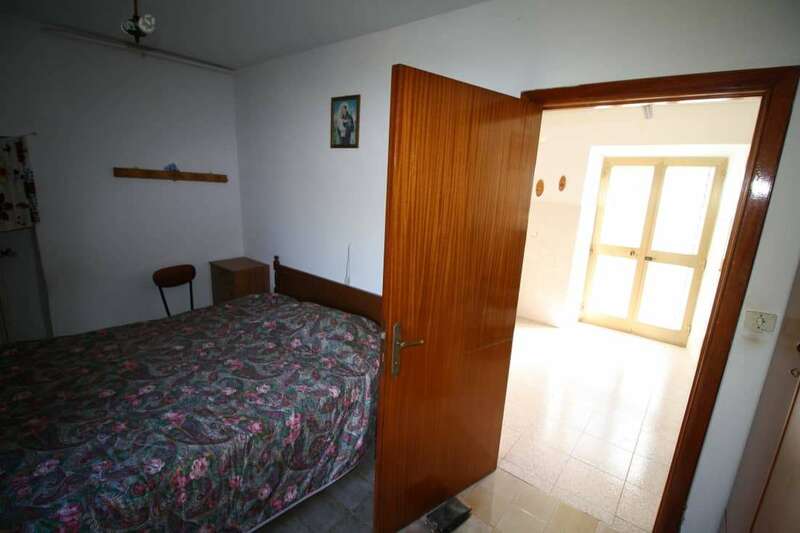 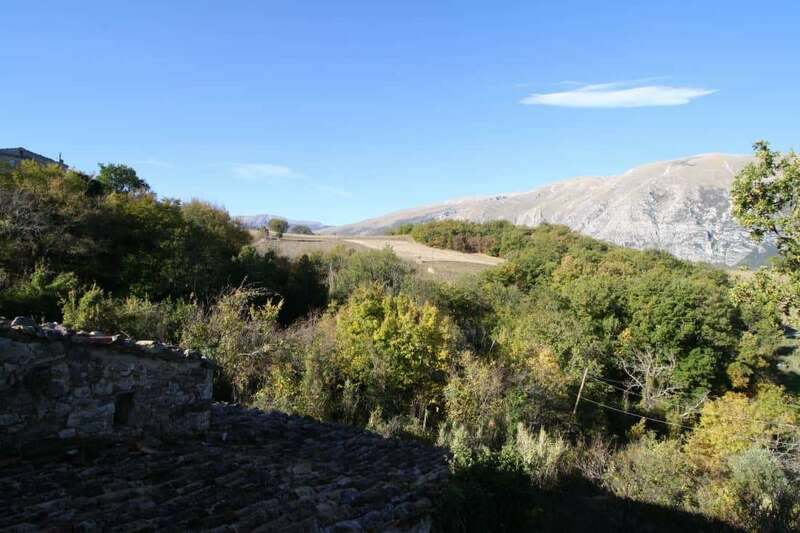 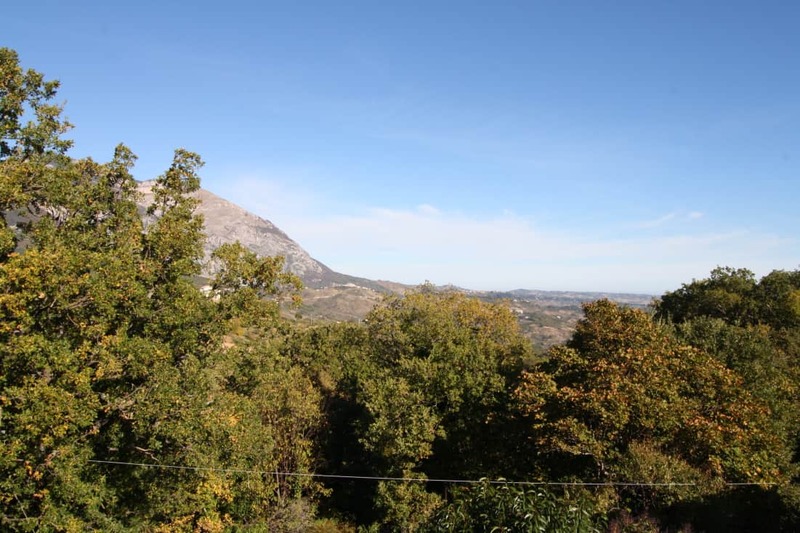 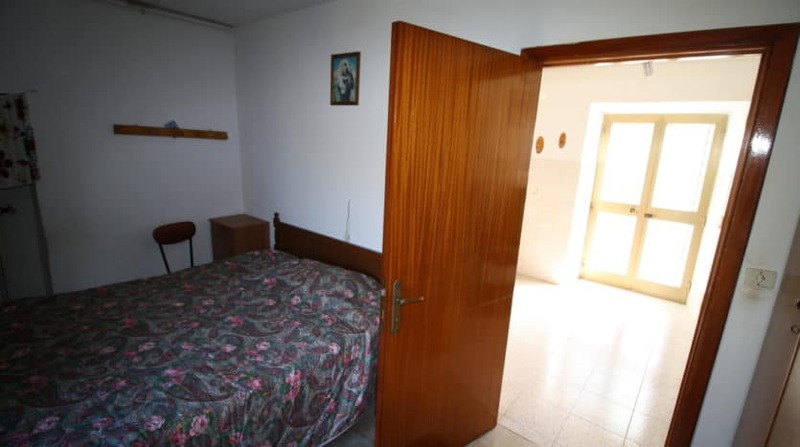 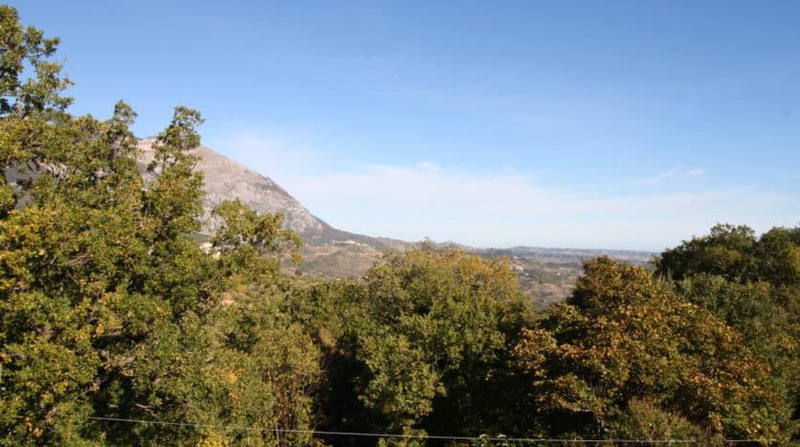 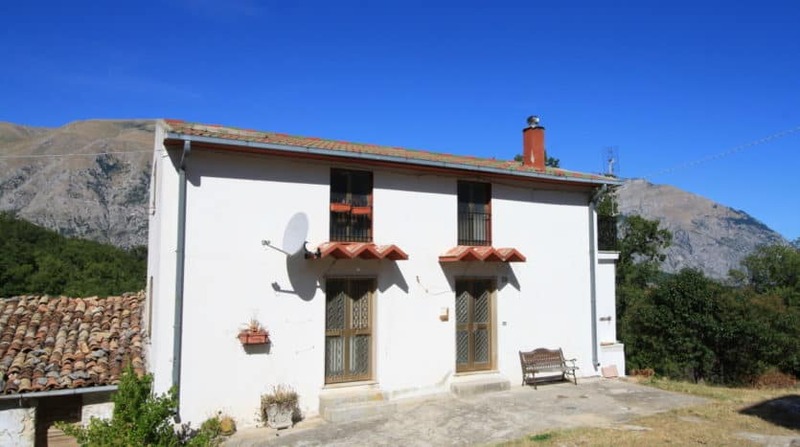 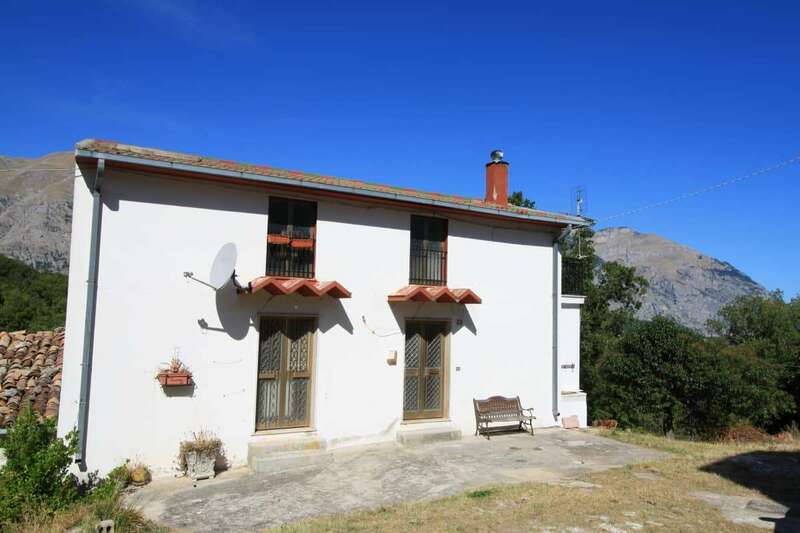 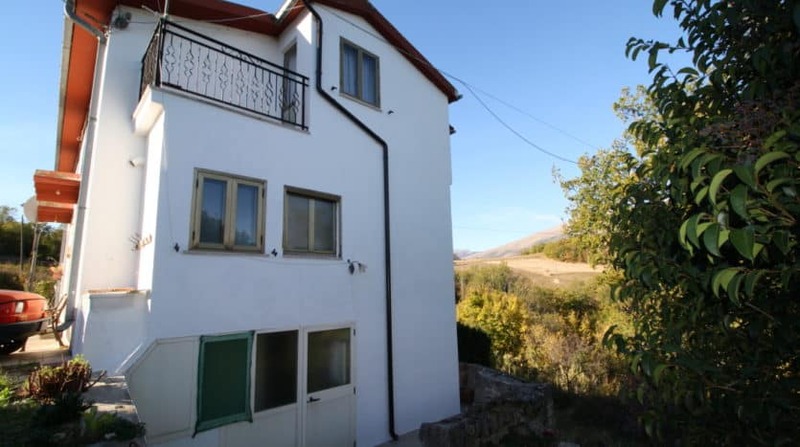 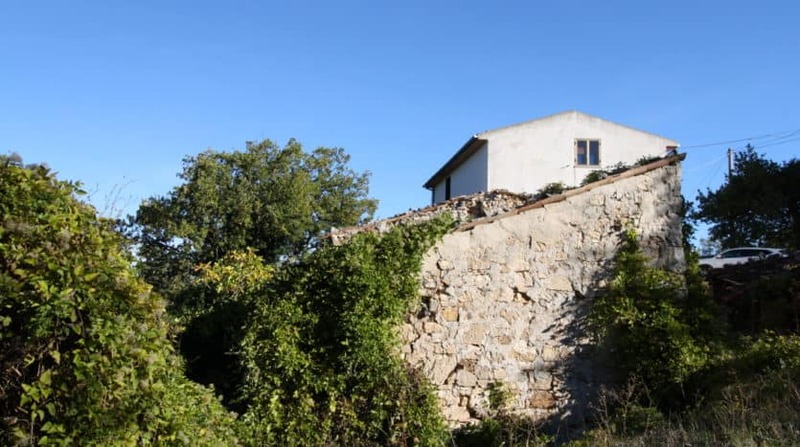 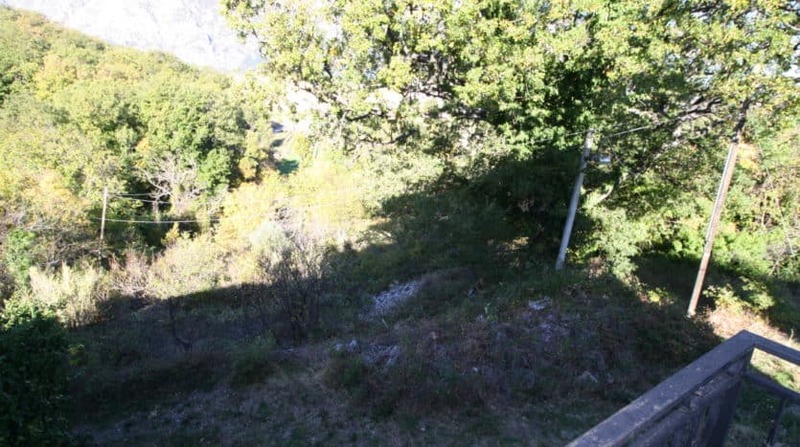 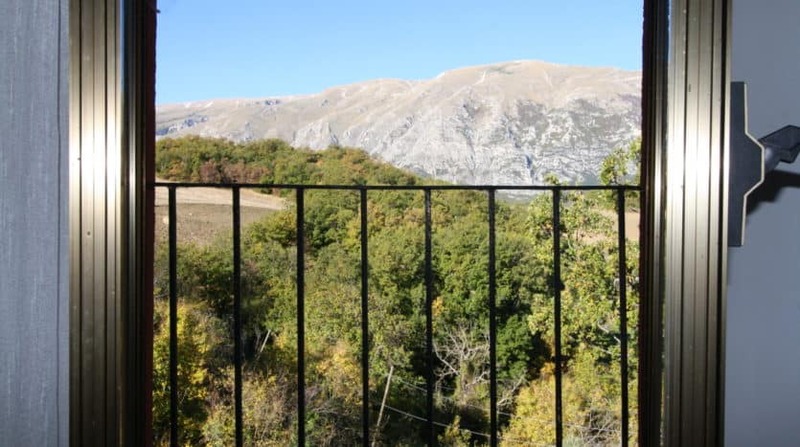 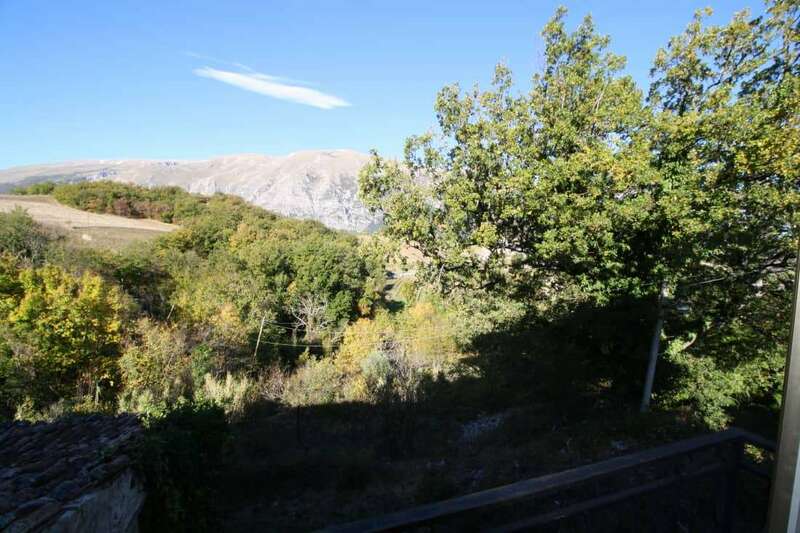 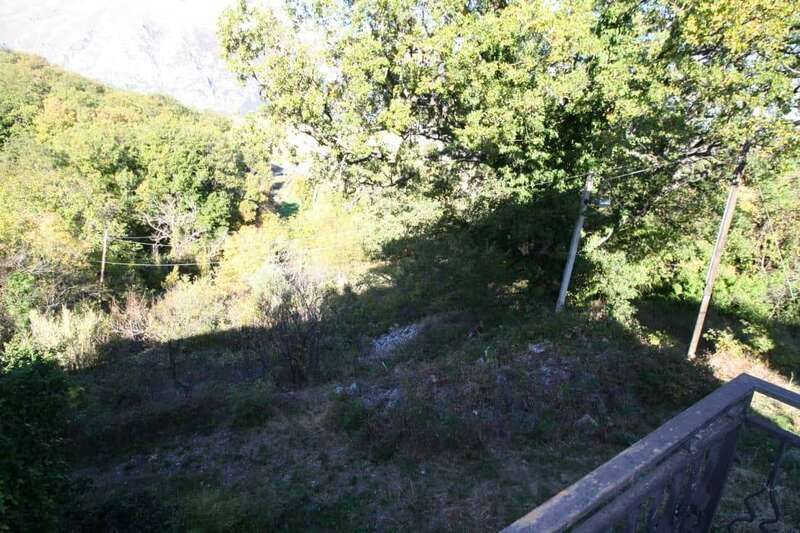 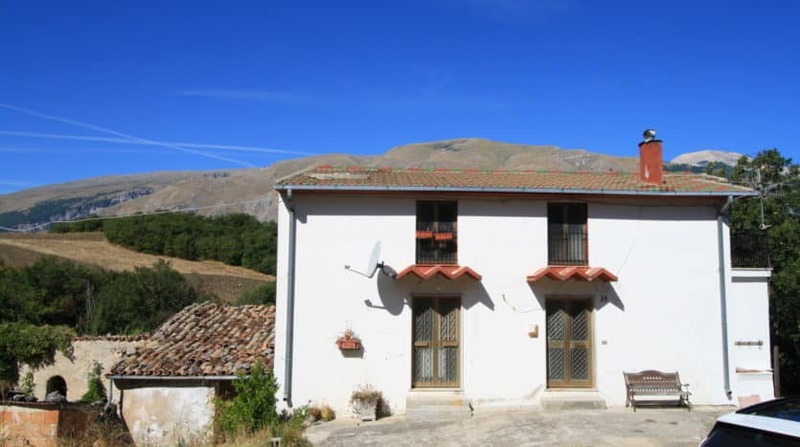 The property is excellent value for money and enjoys views of the Maiella mountain range.